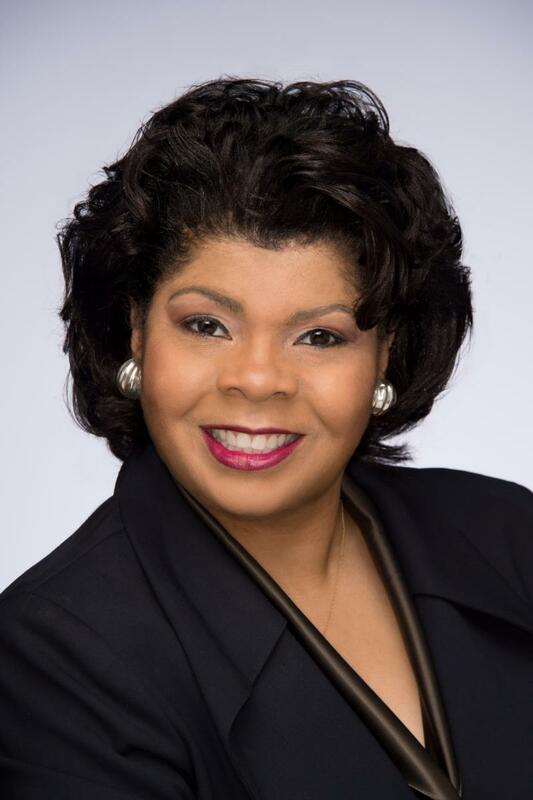 White House correspondent April Ryan has a unique vantage point as the only Black female reporter covering urban issues from the White House – a position she has held since the Clinton era. On behalf of the American Urban Radio Networks, and through her "Fabric of America" news blog, she delivers her readership and listeners (millions of African Americans and close to 300 radio affiliates) a “unique urban and minority perspective in news.” Her position as a White House correspondent has afforded her unusual insight into the racial sensitivities, issues, and attendant political struggles of our nation’s last presidents. Ryan can be seen almost daily on CNN as a political analyst. She has been featured in Vogue, Cosmopolitan and Elle magazines, The New York Times, and The Washington Post – to name a few. Ryan is the 2017 National Association of Black Journalists' Journalist of the Year, and a Terker Fellow with the George Washington University School of Media and Public Affairs. Ryan has served on the board of the prestigious White House Correspondents Association. She is one of only three African Americans in the Association’s over 100-year history to serve on its board. She is also an esteemed member of the National Press Club. In 2015, Ryan was nominated for an NAACP Image Award (Outstanding Literary Work - Debut Author) for her first book. Ryan is a Baltimore native and Morgan State University graduate, and she gives back to this community by serving as a mentor to aspiring journalists, and assisting with developing “up and coming” broadcasters. Ryan considers her greatest life’s work raising her two daughters, Ryan and Grace – who are phenomenal young women. Ryan is the author of the award winning book, The Presidency in Black and White, and her latest book, At Mama's Knee: Mothers and Race in Black and White, where she looks at race relations through the lessons and wisdom that mothers have given their children. A paperback version of The Presidency in Black and White – with updates about President Trump – is now available.